Who doesn't love seeing movie tie-in games? Especially ones that call back to a cash-flush demographic of 20 to 30-somethings. Not only are these just an obvious advertisement, they often utilize detrimental gacha free-to-play mechanics. I mean, who wouldn't want this trendy new form of gambling shoved into their media? 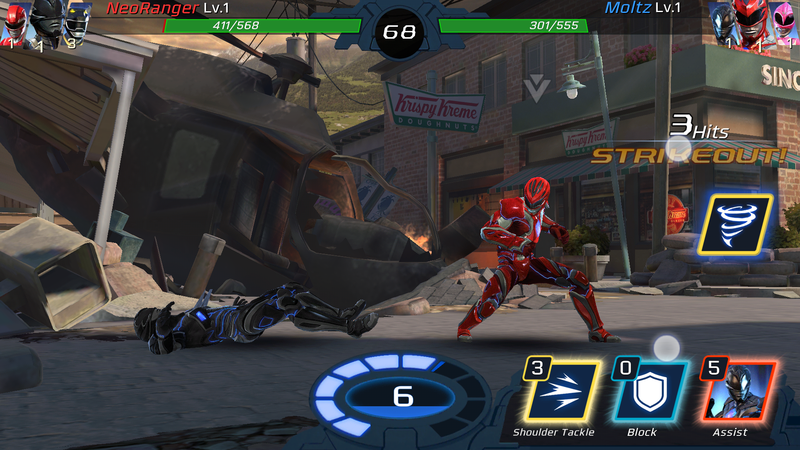 That is right, today's winner of egregious cash-ins off the backs of people's nostalgia is Power Rangers: Legacy Wars.